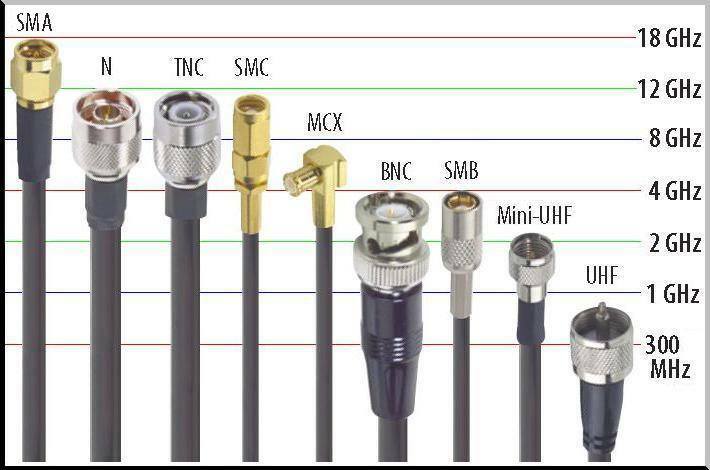 We can make up all sorts of Cables be it Coax or Multi-way and mix of both. One offs to batches into the hundreds. So give us a call to give you a lead time and price.